Update to this story. If Kaepernick refuses to take part in the political process at any level, he is a hypocrite, not an activist. 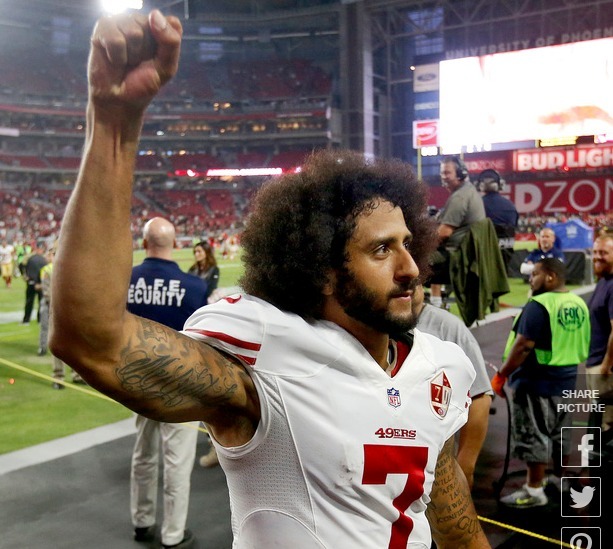 Colin Kaepernick raised eyebrows last week when he revealed that he did not vote in the presidential election amid a football season in which his protest of racial inequality gained national attention. In fact, it would have been problematic if he had. The Sacramento Bee found that the San Francisco 49ers quarterback has never been registered to vote. Kaepernick, who was raised in Turlock, turned 18 in 2005, but he has not registered to vote in California at any point in the last decade, according to records maintained by the California Secretary of State. He also did not register in Nevada while he attended the University of Nevada, Reno, from 2006 to 2010, according to the Washoe County Registrar of Voters. That means he missed presidential elections in 2008 and 2012 – when Democrat Barack Obama was elected president – in addition to a variety of state and local elections in other years.